At Woodcroft, small classes are grouped according to pupil needs. Each has a teacher and a team of trained support staff. Our therapists work with all pupils in class, group or individual sessions. 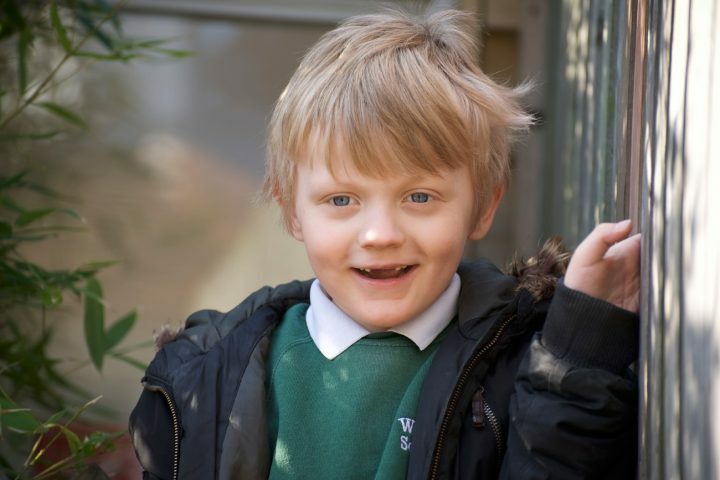 The timetable contains a full curriculum and plenty of opportunities to develop social skills. Woodcroft promotes a healthy lifestyle wherever possible. We have weekly activities available for all pupils including swimming, tennis, trampolining, pony riding, yoga and forest walks. There are also visits to the gym, sports centre and adventure playground. A healthy food policy supports the healthy living goals of the school curriculum. Information and communication technology is in use across all areas of our work. Sensory impairment, speech and language disorders, challenging behaviour and physical disabilities are addressed by trained staff. The school council meets regularly to discuss whole school issues and is attended by pupils representing each class group. Pupils with disabilities are catered for in all aspects of school life. Our admission assessments and specialist support enables pupils with disabilities to access all curriculum activities. Enhancing provision and accessibility for pupils with disabilities forms part of our School improvement plan and is recognised by the board of directors as a central element of Woodcroft’s work. Our Special educational needs and disability policy is available on our Policies page. Help with access to the school’s services, buildings and publications can be arranged through the school office.